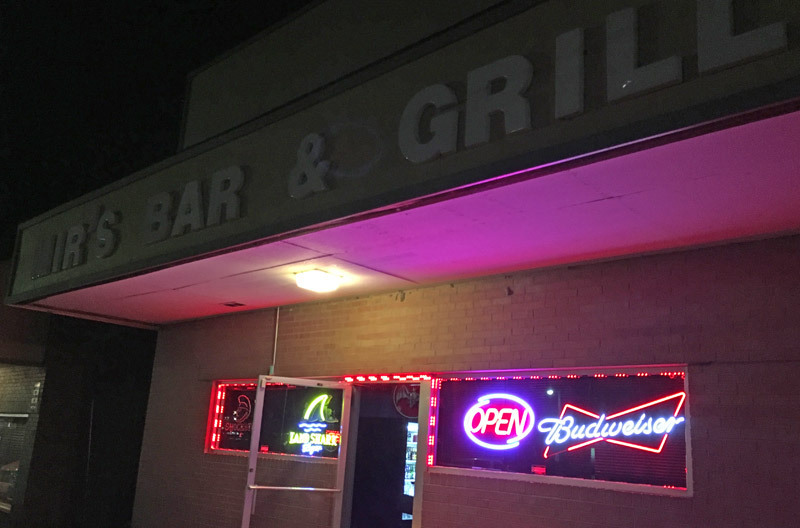 Scooter’s 1181st bar, first visited in 2016. 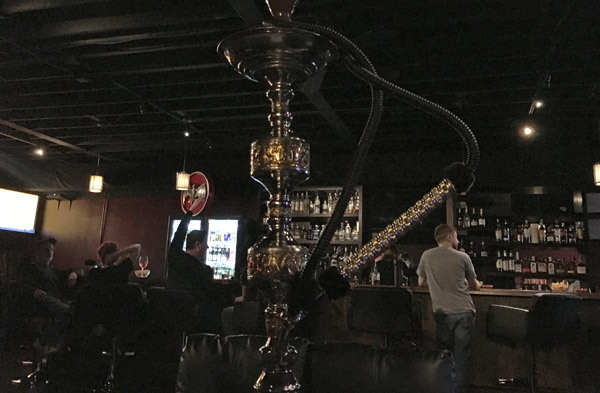 Hookah bar that had just recently opened for business. 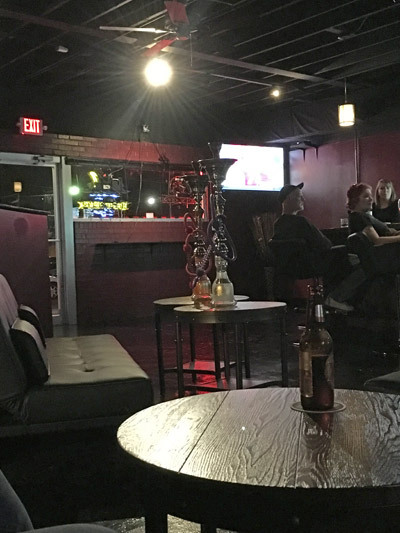 Nice plush lounge areas, and a back pool room with garage doors that open up in nice weather.